This Jack Nicklaus Signature Golf Course homesite sits on 1.59 acres next to the tee box looking eastward down the 13th fairway to the green. 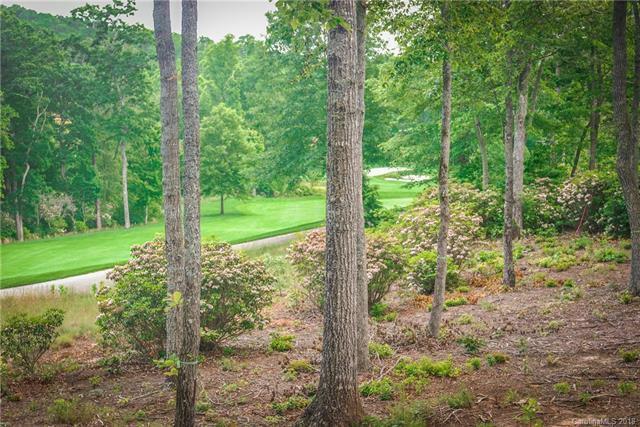 A short distance to the clubhouse inside the gated community of the Cliffs at Walnut Cove. Located near the heart of Asheville, medical facilities and the regional airport. Amenities include wellness center, tennis courts, walking trails, restaurant and two pools. Construction drawings of an approximate 5,300-square-foot home are available for purchase separately.